To Get Golf Ready means you will learn everything you need to know to play golf in just a few short lessons. You may not be ready for the Tour or even a tee time on Saturday morning, still you will certainly build your comfort and confidence and will be able to go play this great game with family and friends. Each session will focus on the various golf skills you will use while playing. In addition to learning the basics, you will be guided into the golf course to put your skills into action in a casual, friendly setting. Stay informed with PGA and WE ARE GOLF News. 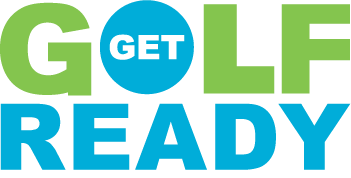 We provide our members with discounts from courses all across the U.S. while also providing additional Get Golf Ready information at your specific course.